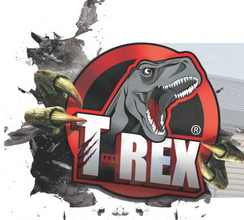 The TREX Power range of products are based on unique SMX® Polymer technology developed by Soudal. Free of solvents, isocyanates and acids. 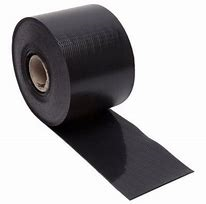 Use on internal and external applications on porous, non-porous, damp and humid surfaces. Available in 4 colours, Crystal Clear, White, Steel Grey & Jet Black. Winter is coming! Allow your pet the comfort of being inside to keep warm. 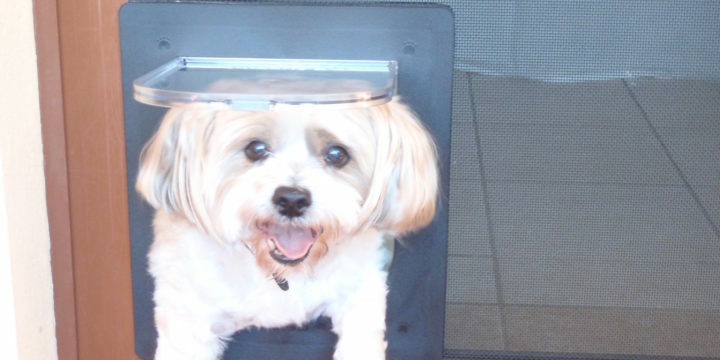 Our Petway doors are a slim fitting easy and to install into your screen door. Available in 3 size and a range of colourbond colors to suit you decore A large range in stock - Sizes available on our Pet Door page Transcat clear pet doors for both cats and dogs that may be installed into your glass panels.